Pollution prevention is one of the main concerns of an array of industries and sectors that put it at the top of their priority list. Air pollution, waste management, water pollution and turning manufacturing processes more performant and cost-effective overlap in our society, in an attempt to decrease pollution levels and boosting sustainability across all sectors. Green tech developers and engineers make continuous attempts in creating and implementing technologies that reduce the impact urbanization and industrialization have on the environment. While in its incipient phases, environmental engineering is still disrupting the way manufacturers use their supplies, generate energy and dispose of or treat various types of waste. Below are some of the most important and preeminent disruption environmental engineering can pride itself on until now. 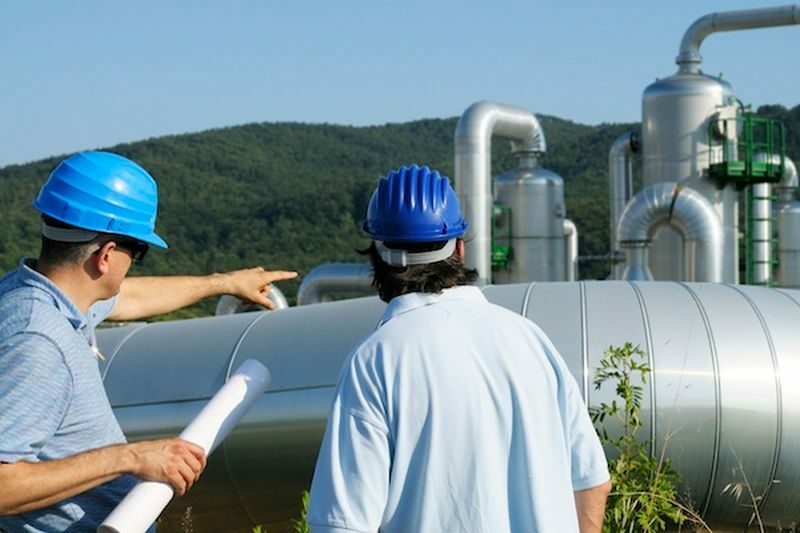 Environmental engineers are in charge of creating, developing and implementing procedures, methods, and technologies that aim to decrease pollution and changes in hazardous outcomes in the manufacturing process across a wide range of industries. With the declared goal of making industries sustainable and mindful of their impact on the environment, their main goals are described in the following paragraphs. Create procedures, methods and technologies in terms of recycling and using recycled and biodegradable materials in new processes. Reduction of polluting materials and processes. Turning companies that activate in various sectors more energy-efficient. Decreasing the use of polluting substances and chemicals. Turning current manufacturing processes into low-impact ones. While still young, environmental engineering can already pride itself on small successes when it comes to new methods of treating wastewaters, reduce harmful chemicals and greenhouse gasses. This opens the gates in the long run for a more sustainable urban and industrial development. This is how some of the most prolific technologies in the environmental engineering sector have emerged. When treating water in the old-fashion way, harsh chemicals are predominantly used. Until now, this was the only way to remover contaminants from the water and make it safe for irrigation or other purposes like human consumption. Environmental engineering has a new approach on water filtration, however. Biofiltration is a natural-occurring process and seems to have a bright future ahead in terms of development and implementation. For its development, porous materials are used, but also microorganisms that have the potential to reduce and completely eliminate contaminants, without threatening the environment, like chemical water treatment method does. Developers in the sector, although are using already-existing systems and parts, such as submerging pumps and tanks, they rely on non-metallic and eco-friendly materials. This opens new prospects for players in the various industries and municipalities when discussing burning matters as protecting the environment without threatening the safety of their products or even society. Applying the principles of sustainable development and manufacturing processes across modern societies has been actively debated over the past few decades. However, a new approach to waste management and its secure place in a circular economy has changed the way in which manufacturing enterprises and sectors think of waste and its place and role in their processes. Environmentally friendly recycling methods and technologies have become part of multiple sectors that have a zero-waste objective, and thankfully, disruptive technologies are able to deliver some smart tools and equipment designs for this objective. A circular economy model seems to be the perfect context to implement such methods. Unlike the traditional economy model, the linear economy, circular economy is trying to increase the distribution of renewable or recycled materials and safely disposing of those that cannot be recycled anymore. In the long run, the expected effect is a significant decrease in raw material use across the chain. The circular economy concept is based on a series of principles and cutting-edge concepts. Eco design, distribution, repair, reuse, recycle or products manufactured are the base of this type of economy. Improving the resource efficiency across the supply chain is expected to significantly reduce the use of raw materials by more than 20%, at least at a European level. 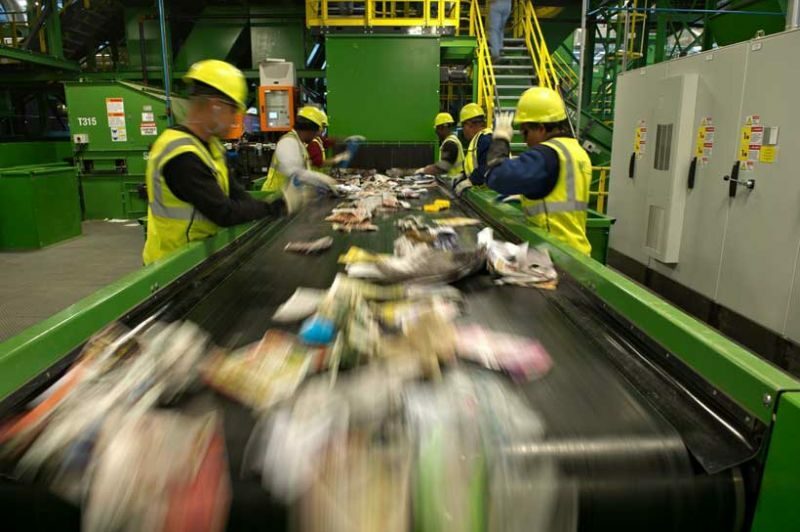 Waste generation is strongly dependant on consumer habits and economic coordinates, but recent innovations in the recycling industry are able to deliver better results than initially anticipated. Smart balers are currently used, and where they’re not, their presence is encouraged by a multitude or environmental organizations and administrative bodies. Air-powered balers are worth mentioning in this context, as they are completely green and open new opportunities in terms of waste handling and disposal in a very environmentally friendly and responsible fashion. New patents such as the ECO-drive low-energy systems allow manufacturing companies to save up to 60% in their waste disposal process than it was previously possible. Chemical use in the cleaning industry is damaging the environment like few other industries do. But recently environmental engineers created a new cleaning and sterilization methods, based on UV light. The method is named Ultraviolet Germicidal Irradiation or UVGI, short. 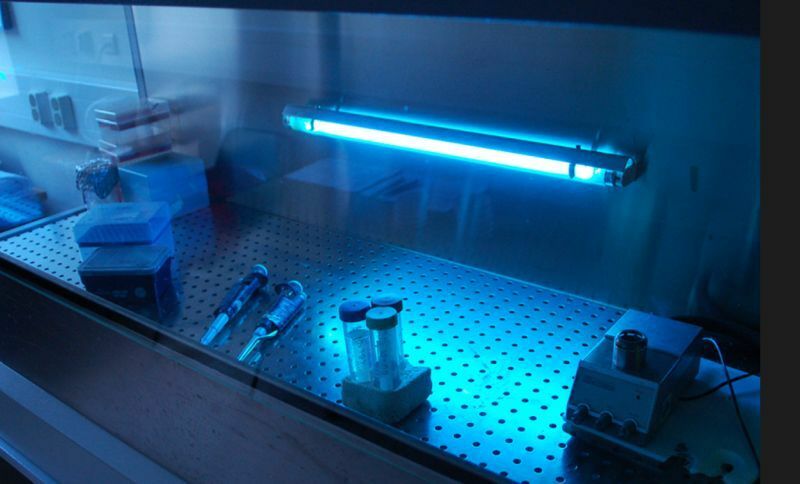 The use of UV light seems to make it possible for the user to kill or inactivate microorganisms and bacteria on various surfaces, leaving those sterile, without using harmful, potentially hazardous substances and chemicals. The technology has been successfully incorporated in ventilation systems, and the big advantage is that it doesn’t increase the antibiotic resistance of microorganisms like chemical methods do. A sterile, safe environment that meets even the highest standards present in chambers for immunosuppressed patients can be now achieved by simply turning on the ventilation system. But this method can also be used in a variety of environments and surfaces, including water. Urban planning, manufacturing and everyday life are fundamentally changed. New prospects for a healthier, friendlier living environment and economy models are open, new approaches on severely urgent environmental matters are now prospects with the help of environmental engineering and the breakthroughs developed by these skilful and innovative thinkers and developers. Future trends that diminish the urbanization, industrialization and society’s impact on the environment are expected to become more effective and used at larger scales.